Whilst you and I may all be car fanatics to the nth degree, it's also quite unlikely that we share the same automotive interests or express this facination in the same way. Some of us build cars, while others race them; some shoot photos of cars and still others work in the industry. It's all pieces of the puzzle called international car culture. This range of expression and taste is also likely reflected in our choice of car magazine purchases. 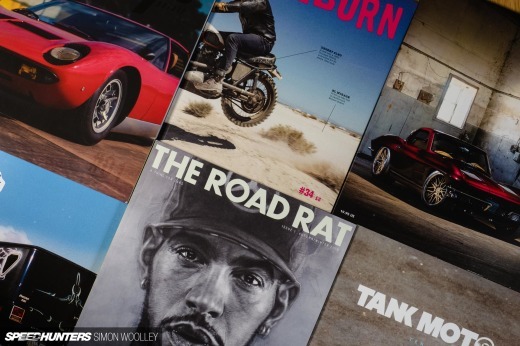 Most of you Speedhunters will likely have wildly different stacks of magazines taking up your garages, bookshelves, living rooms and kitchen counters. And given that we live all around the globe it's unlikely that we could even start to agree on which of these magazines are best. 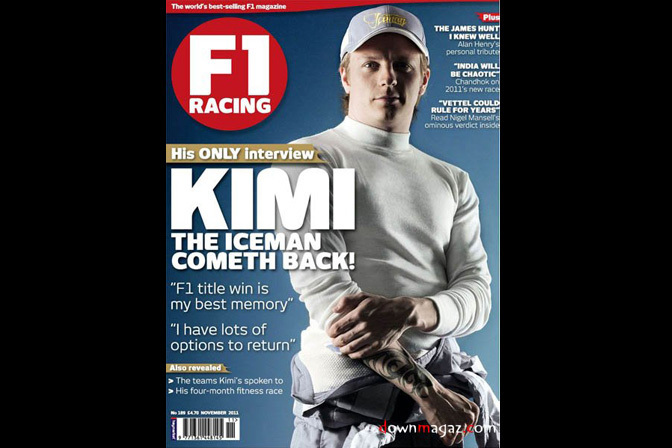 One magazine that a US reader may take for granted may be totally unknown to one of our Malaysian fans for example. 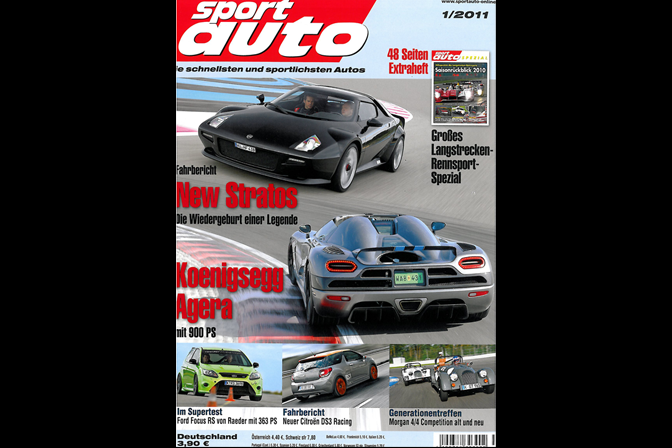 So our approach to the Speedhunters Magazine of the year 2011 was a little tricky, as none of the Speedhunters team read or have access to the same magazines. So what we've done is compare notes as to what magazines have impressed us most this year and put them all down into this list. 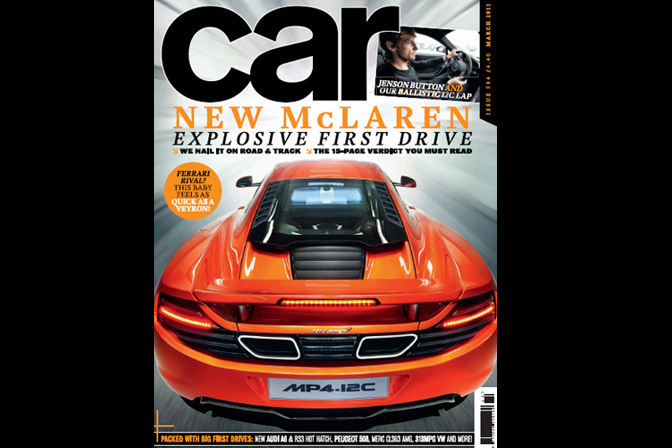 Also, some of us travel a lot and are involved with car magazine production, so we have some deeper insight into the world of international car magazines. 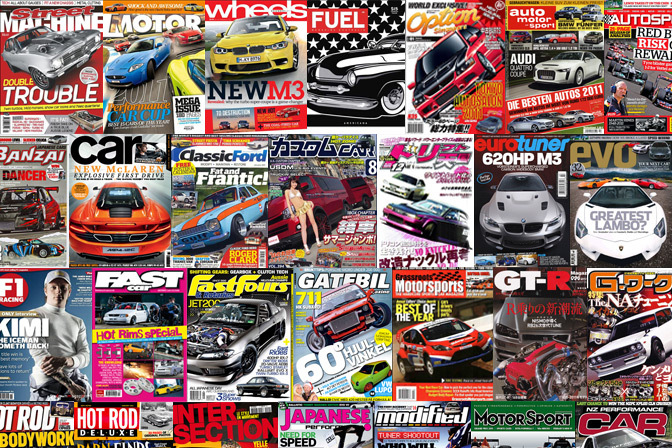 This is by no means an exhaustive list of ALL the car magazines on the planet, but it is a breakdown of the publications the Speedhutners team think are either the best produced, most influential or perhaps most interesting. Some impress through photographic genius, others have great writing, while still others are right on the leading edge of modified-custom car trends and taste. Let us know which one you think is the absolute best of the bunch! Make your vote below and remember we will only count votes from the poll, NOT ones in the comment section. Wheres D Sport?! They are hands down one of the best American publications out, alot of great tests and tech features. Has to be Classic Ford! Evo Magazine UK. Simply brilliant. How come I don't see PAS Magazine? are u guys kidding me? u missed performance imports! by far and away the best import magazine in australian. Redline will be sadly missed, hopefully they will realise wot a mistake it was by ending it. 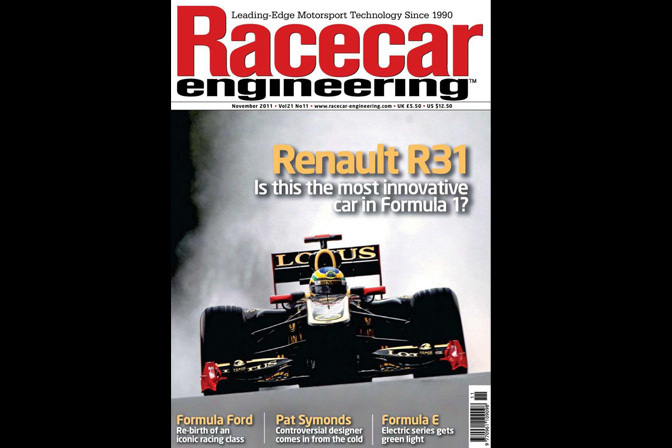 Hum... Where is Autoworks, the french magazine???? ughhhhh dunno which one too pick ... would love to read all of em too! Hot Rod Deluxe from the options given. Muscle Car Review should have been nominated...they deserve the win! No S3? I am disappoint. Hot Rod... Need I say more? 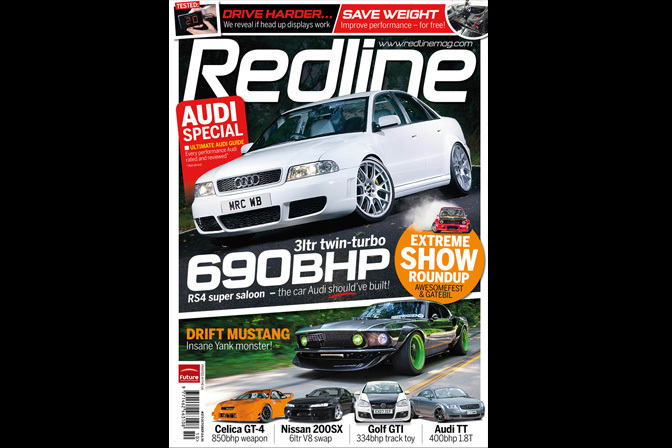 Redline was my favourite car magazine because they always focused on TUNING and left the vehicles that had only been modified cosmetically to other mags such as fast car and max power. Plus Redline always provided great down to earth tuning advice. Redline ftw! by far the best! 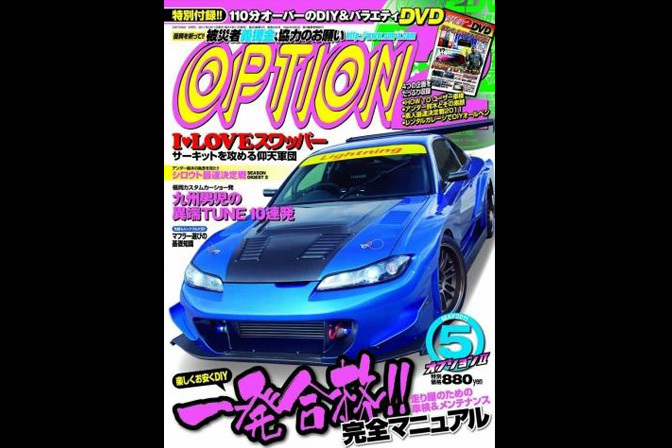 I know it doesn't exist anymore (probably why its not on the list), but i'm sure any Australian would definitely choose AutoSalon Magazine. Where's the "Revista Fullpower" from Brazil? Honda tuning is to me the best car mag out there! even tho i buy Performance VW super street and others from time to time the best article writing i find is in HT! GRM for sure. 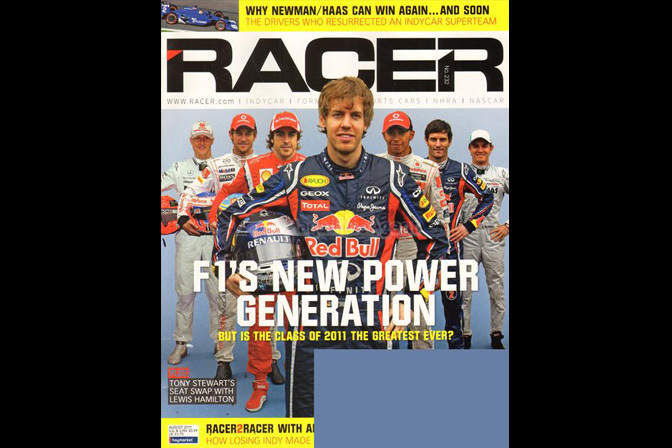 If you're a racer (or want to get into racing) it's the mag to have. And it's free with your NASA membership! I really need to up my subscription game. What?! no performance auto and sound?! Why do you hate Canadians so much????? From all these magazines, I read only one - Top Gear, so for him I and vote, it is magazine quite good. 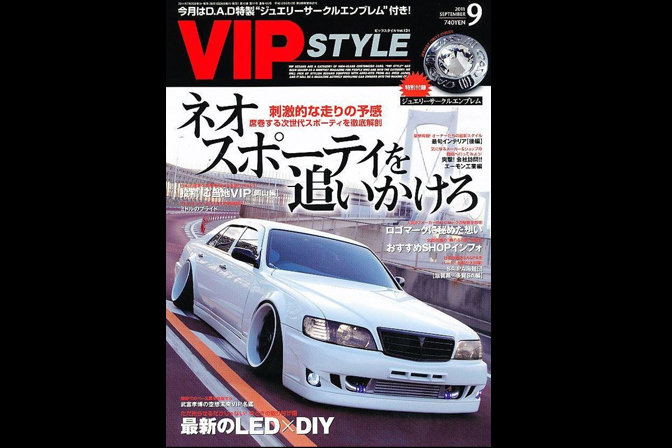 It's a pity that in our country is not imported magazines such as Modified, Japanese Performance and Fuel. Redline has been one of the best magazines out there for a long time and to loose it has been a loss. Need another magazine like that! why isn't performance auto and sound in the running! 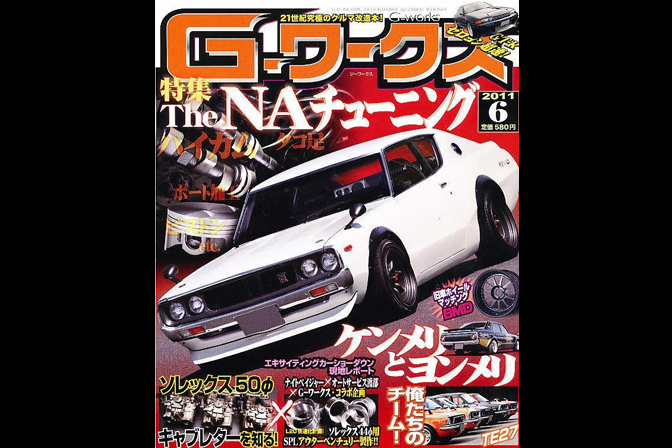 There is a magazine caleed GT-R?! Damn, I need that! I love this magazine, gutted its gone. what ever happened to sport compact car. discontinued? The 'Japanese Performance' and the 'Modified' are great, but the 'GT-R' magazine are classical. Why isn't Performance Auto & Sound not on the list? Redline all the way! 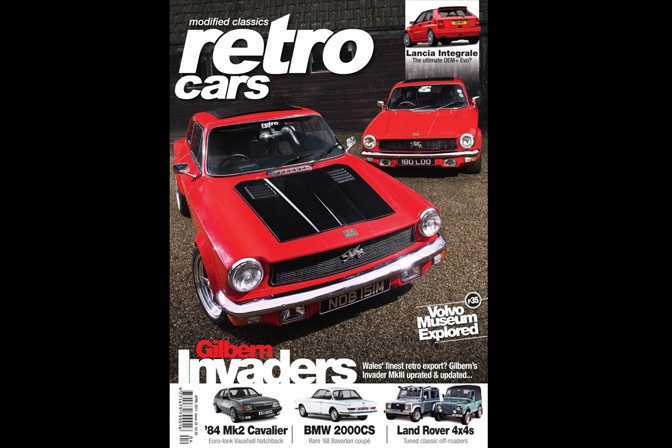 Its the best generic motoring magazine purely because it covers everything and isn't biased to Jap or German, its a well rounded performance tuning Mag! Gone but not forgotten, back issues still read over and over, one of the best !!!!!!!!!!!!!!!!!!!!!!!! 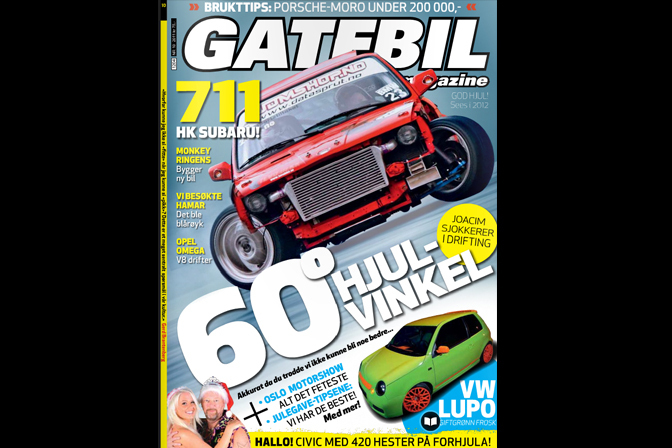 Bilsport is far better than Gatebil. 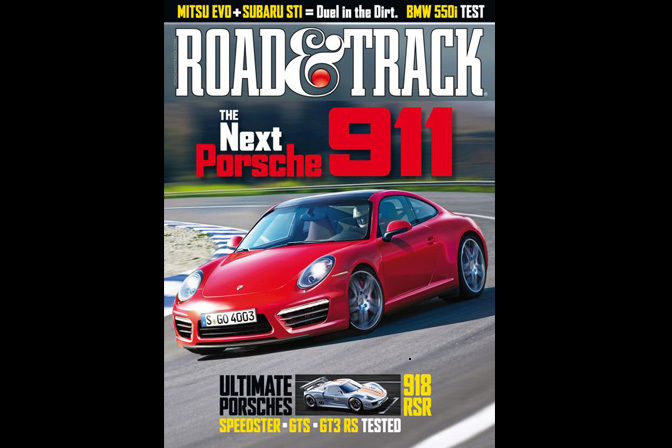 You've got "Road and Track" but none of the Hemmings publications (Muscle Machines, Sports & Exotic) listed? No S3 mag? well then no vote from me! Redline is the way to go. 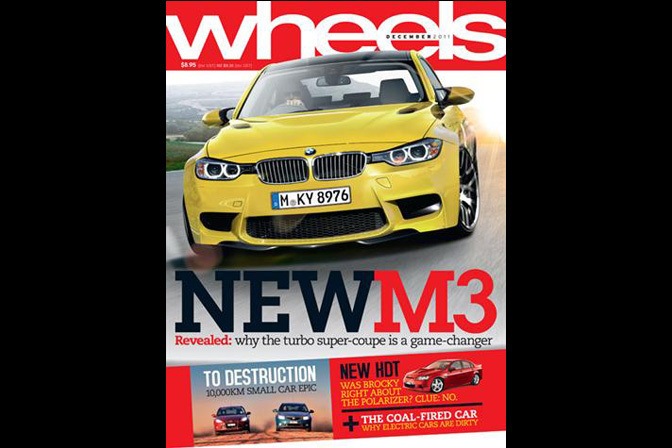 THE best performance car magazine. Sport Compact Car, you are missed greatly. Redline NEEDS to win to stick it to the clowns who closed it a month or two ago! 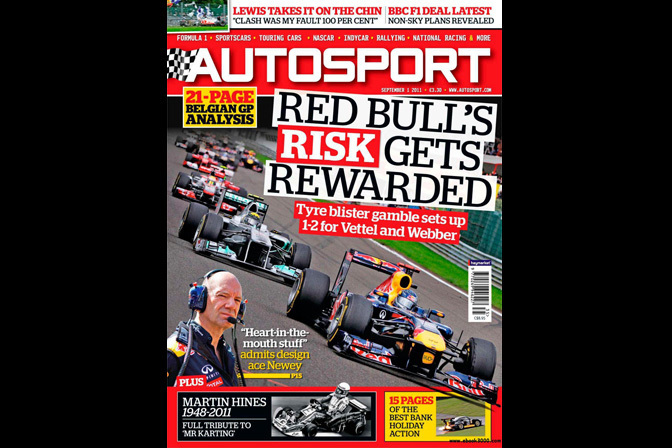 AWESOME mag, nothing else like it with real tuning in it, rather than the usual BS. 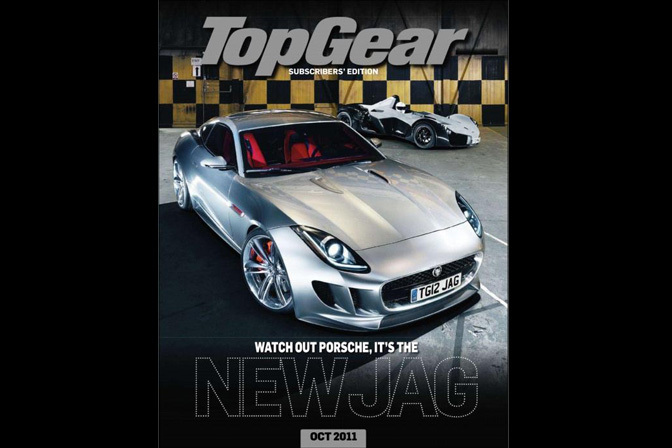 TOP GEAR RULES ON TV AND ON MAGAZINES! Top Gear, all the way. Definitly gotta get S3 up there! 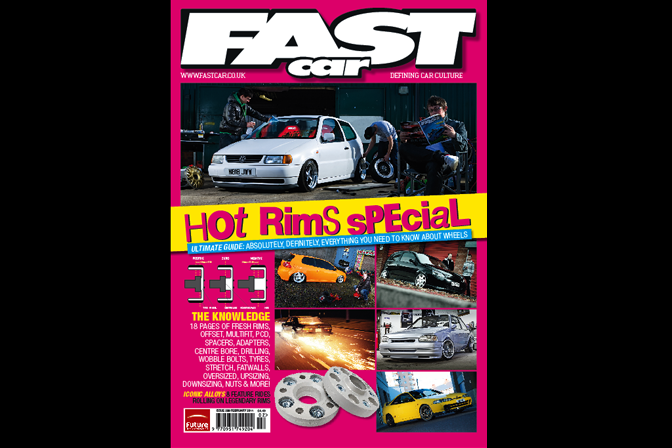 Real world cars and best written mag out there! Mistake shuting Redline, miles better than arse car. 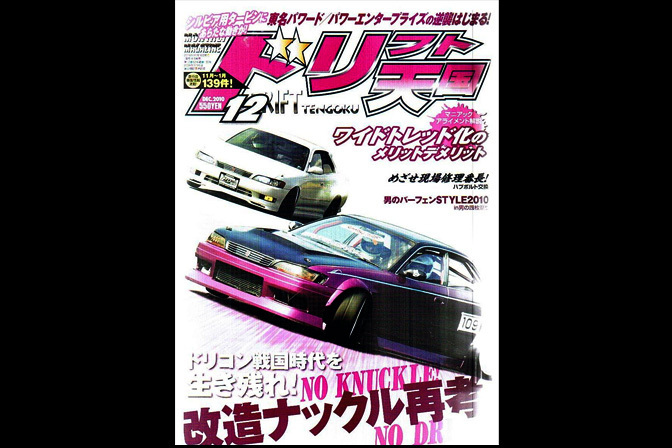 Banzai is magazine of the year because a) it featured my car club civic5 B) the features are top notch. but i admit i will miss redline since the issue featuring the rtr-x was good. hot rod magazine rules !!!!!!!!!!!!!!!!!!!!! 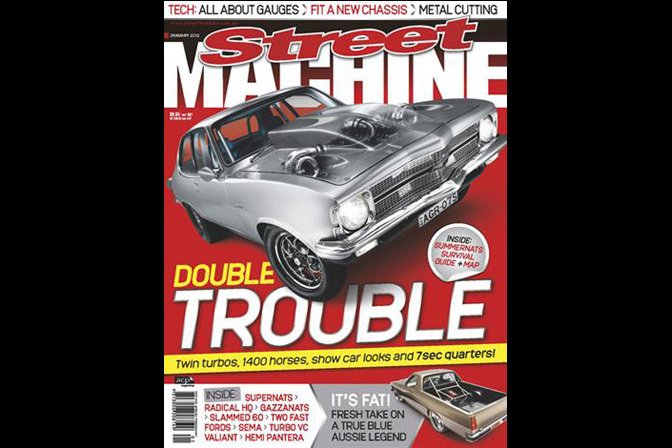 Performance Imports is on there now which is good seeing as some of the articles in past issues were written by Dino but Street machine is my favourite mag so I voted for that. Hot Rod the most involved mag over the years. Hot Rod Magazine has some of the best and most entertaining writers! And I love their rushed jalopy restorations they take on road trips! 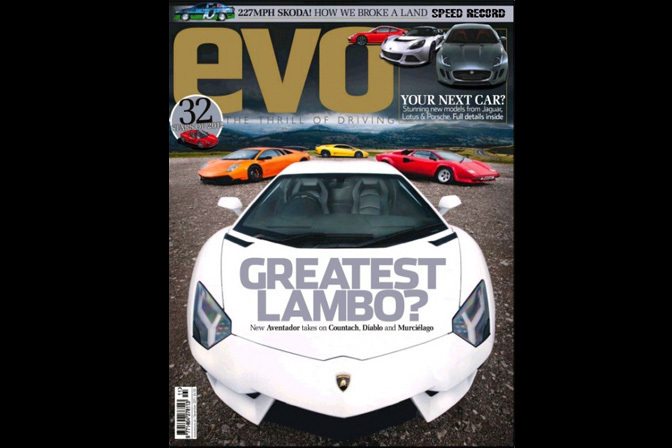 In print Car or Evo, in digital fully and truly interactive Ferdinand Magazine, but I would say that! 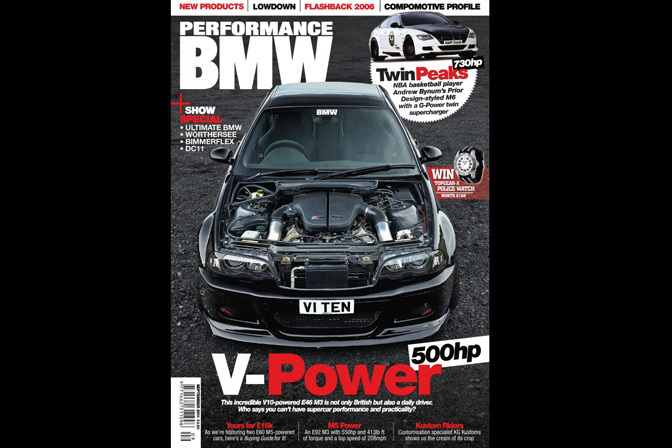 best tuning magazine by far! @Peter, Performance Imports is in there, it has the PI issue and title but it is under the old banner, HPI. Glad FF&R is in there, too! Rodders Journal hands down. The photography, the print, the content. On top of that, if you keep them in good shape they go up in value. I have been reading Hot Rod magazine for over twenty years. Each month I look forward to the next issue. 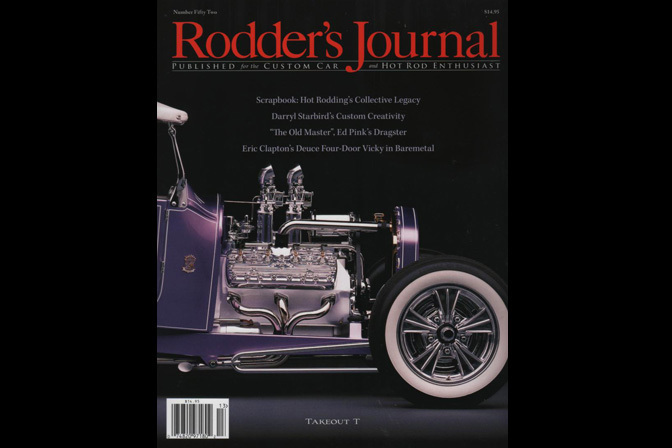 I used to read other magazines too, but none of them could ever hold a candle to Hot Rod. 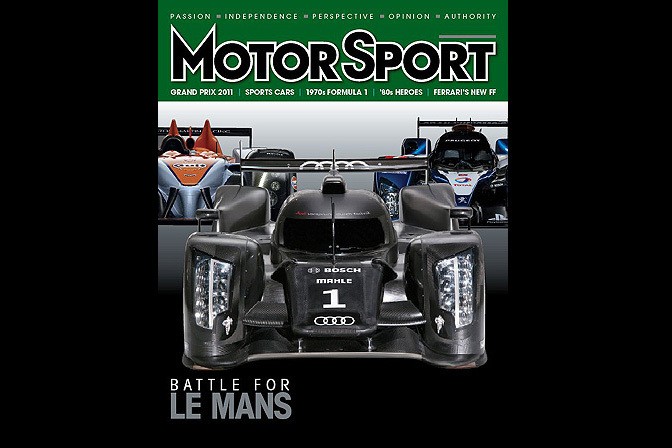 Where is DSPORT Magazine, Motive DVD Magazine or Top Gear? Awesome i hope nz performance car takes it out, it will be a long time coming. NZ Hard!!!! Where's Autoworks?????? Even if it's in french, they have some of the nicest JDM car feature from japan!! gotta' give full credit to the boys at parkside media for working so well. I'd love to vote for a couple of these!! We're delighted to be nominated. Thanks for your consideration. what no Honda Tuning or Project Car???!!! NZPC! The backbone of New Zealands import scene sinces ages ago! plenty of good mags, there. TARMAC has potnetial to be there in the next few years, its worth a read. This magazine is amazing. Truly hot rodding at it's absolute best! Is a magazine with amazing pictures, done in such a good taste not like the ones we are use to here in Spain. 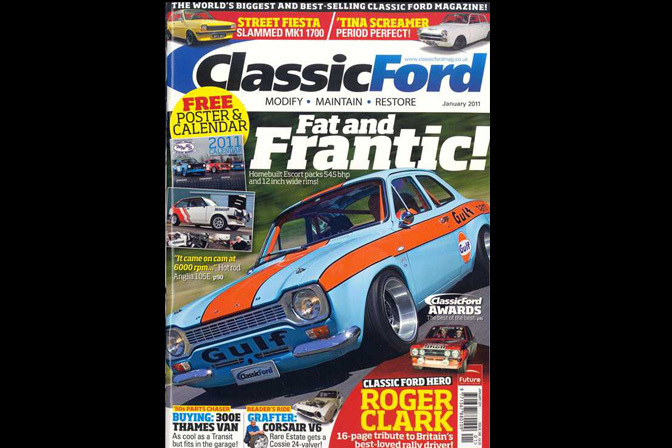 classic ford the best !!!!! 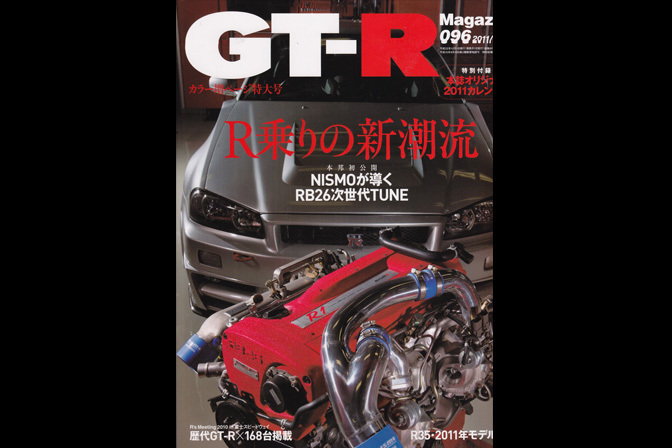 There is a magazine called GT-R?! Damn, I need that! FUEL for sure! 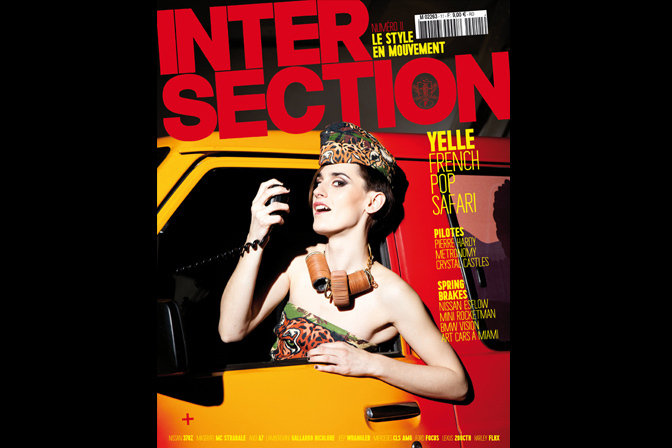 It's the most innovative magazine to launch in years... the kind of publication that could save the industry! Amazing photography and attention to quality of paper stock and detail. It's a coffee table book rather than a magazine. Blows the competition away! Hot Rod Mag RUUUULZ!!! EPIX!!! 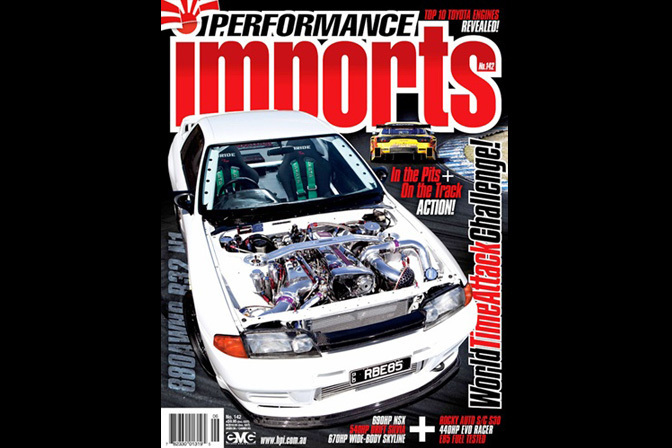 High Performance Imports is the Bible in Australia! Why isn't DSPORT on the ballot? DSPORT would win this hands down!!! 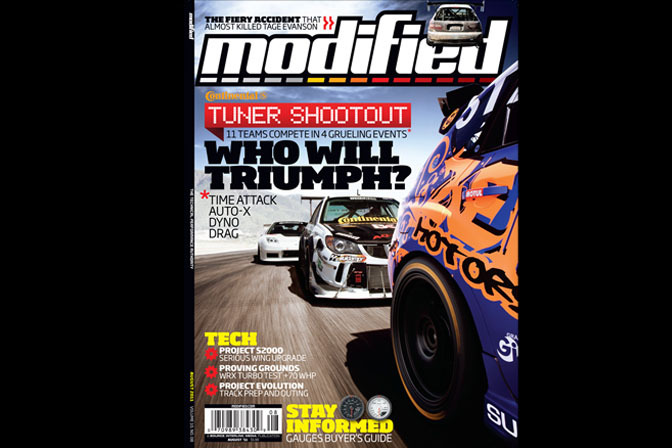 Modified is the best mag out there by far! I love how they get into detail in the build and builder! I picked up my first issue 2 yrs ago and have never put it down! NZ Performance Car for sure!!! Evo gets my vote, with Performance VW in a very close second. 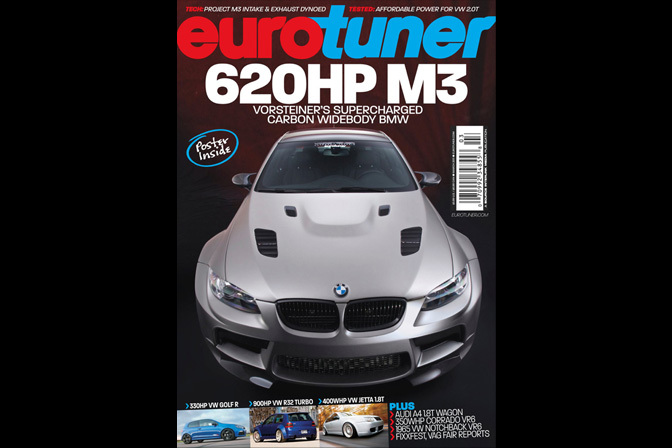 Although I am not a VW owner, I find it to be the best written "tuner" magazine, with excellent content and thourough articles. Hi, how could i have gotten my magazine on this? 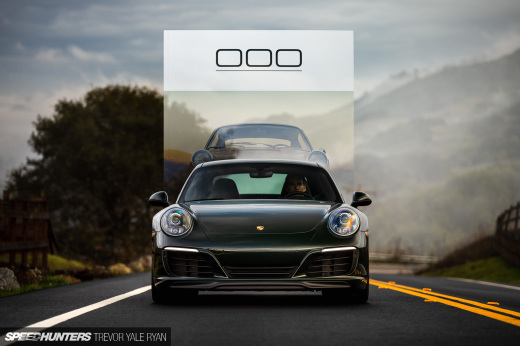 Awsome mag with superb photography and understanding of cars and their form! BMW Scene is the best!!! We're chuffed to be nominated - thanks for including us. no one does it beter over all than NZPC, great read, no bullshid, all gravy. WHERE IS VMAX FROM DENMARK??????????? 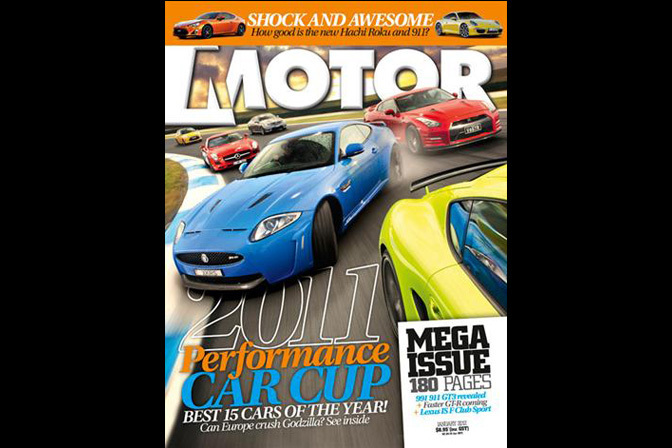 NZ Performance Car mag is my rag! D sport, hands down, the best mag. High paper quality, great articlesinsightful tech pages. really? no Import Tuner or Honda Tuning? Fuel Magazine coz Luke is my Bro (literally). Thanks for all the support guys! There are plenty of good reads out there and we appreciate the support! the NEW Japanese Performance all the way! FUEL magazine is pretty special indeed. redline mag all the way. I hope they win this and future brings it back on the market. Where the hell are Automobile and D Sport?? You dinks. I don't even get half those other magazines!! Is Top Gear in there as the joke option? DSport wasn't on the list. It's my favorite. Better than Super Street & Modified by far. I'm going to have to check out some of the other magazines I've never heard of. new zealand performance car all tha way!!!!! Definitely the best, Race Car Engineering. redline ftw though if i could choose runnersup banzai and JP are don tooo! AT WHAT POINT DOES THESE "AWARDS" BECOME A SURVEY? 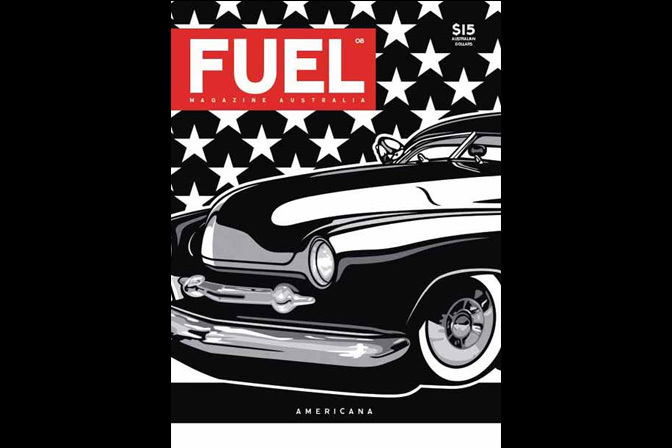 I had the honour of being a featured artist for FUEL magazine - It's an incredible achievement for a one man publication to be up against the major publishing groups and a great testament to it's quality!! I had the honour of being a featured artist for FUEL magazine - It's an incredible achievement for a one man publication to be up against the major publishing groups and a great testament to its quality!! Even though it's not on here, Autosalon Magazine will forever be my number one car magazine. Nothing can replace it for me. Wow. The two best mags are not on there and I'm not the only one to notice. S3 and Dsport. I can understand forgetting about S3 because of the limited distribution, but obmission of Dsport is a serious error. 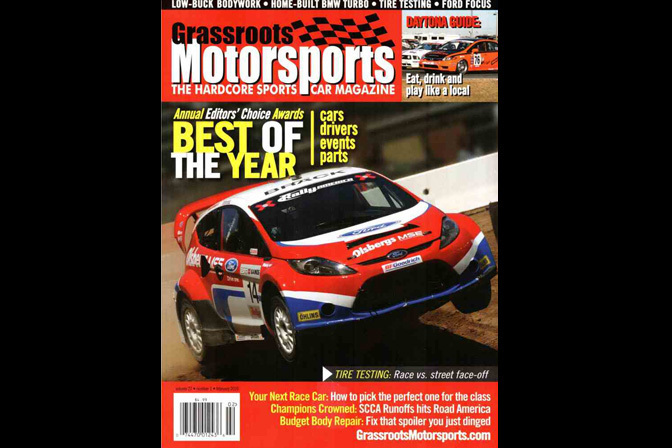 Sport Compact Car Magazine was THE reference for anything car related under $40 000. As soon as I saw the GT-R magazine, my heart was set... GT-R's have an ohhh sooo sweet spot in my heart. I don't mean to sound stuck up, but how do you forget Automobile magazine? In my opinion it's the top magazine in North America, the writing is beyond a lot of magazines and they don't stuff the pages with advertisements, not to mention they drive practical cars too! 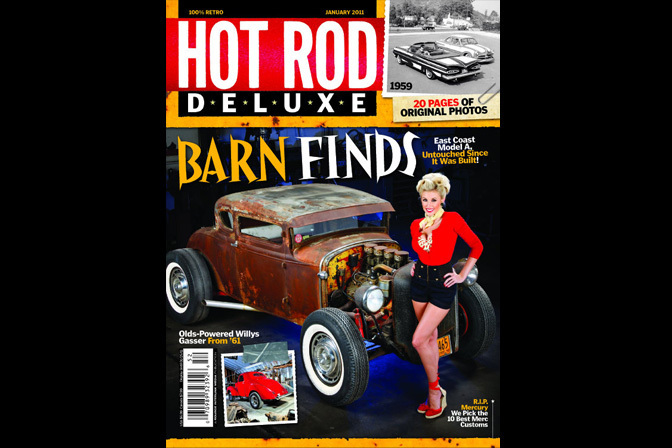 Traditional Rod & Kulture is top-notch as far as hot rod/kustom magazines go; superb photography, easy to read features, and just the right amount of pin-ups, all printed on thick, glossy paper. I can't stand thin, flimsy paper with magazines that are halfway filled with ads. I have multiple copies of Ol 'Skool Rodz and Car Kulture Deluxe (the one that all the other "kulture" mags copied), two of the very few mags I've subscribed to. 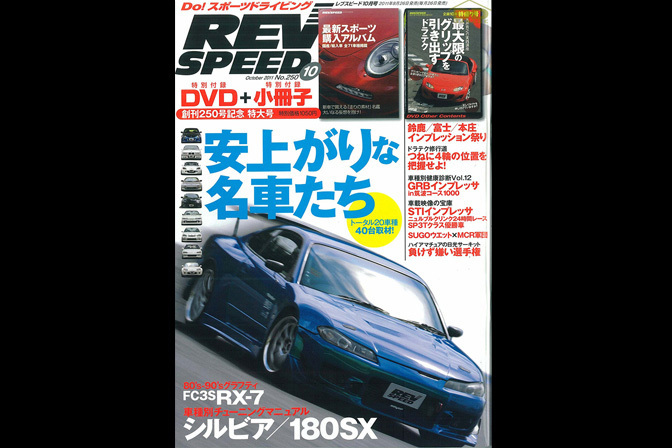 I also have copies of everything from Truckin' to Euro Tuner, PVW, Automobile to Motor Trend, Top Gear, Classic Motorsport, Hemmings, the occasional Lowrider and Sport Compact Car, DSport, Hot Rod, Dice, and literally everything in between. It's safe to say that I can appreciate a bit of everything when it comes to cars, especially anything old. Strange that Motor Trend isn't on the list; it's been around since 1948 and was what I grew up on in the '90s. I taught myself how to read on those issues and still have all of them. 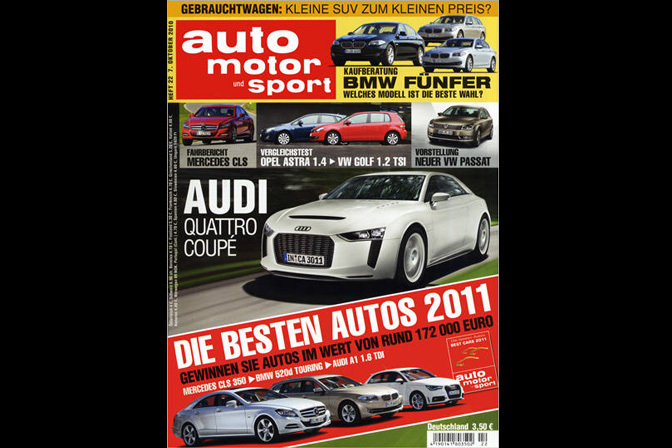 Although there is a good selection there, I'm going to have to say none of them match the quality and effort of Autosalon, possibly the best car magazine I've ever read and it is both presentable, informative and entertaining. Fast Fours all the way!!!! 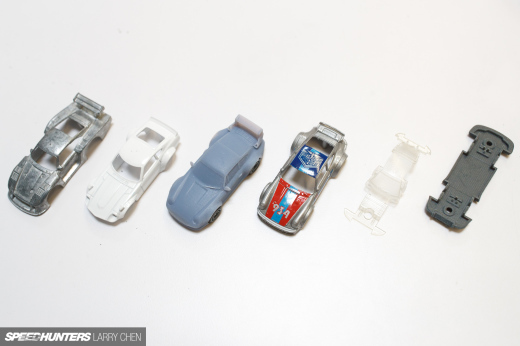 No Hemmings Muscle Car? No Muscle Car Review? Spot on when you mentioned Malaysia! I never heard of most of these magazines. But then again I feel bored looking at books compared to a screen.